Passport Canada has been working in association with the Professional Photographers of Canada concerning a new series of standards that will be introduced for Canadian passport application photos in early 2010. As most of you might know, Canadian passport photos can be tricky to take. Up to 50% of the applications with photos received by Passport Canada are rejected, a good number of those are as a result of improperly produced photos. With the specifications for lighting and shade effects on photos changing since August of 2008, the photo process has become more challenging, especially for Canadians who are U.S. residents. You may be wondering why it seems the rules change constantly with respect to Canadian passport photos – the answer is a good one. Passport Canada has been introducing additional security measures, such as advanced biometrics in an effort to thwart identity theft and fraud. This is all en route to Canadian citizens via Passport Canada’s new E-passport program slated for a formal roll out in 2011. Canadian passports continue to be one of the world’s most fraudulently produced and in demand government issued documentation pieces. 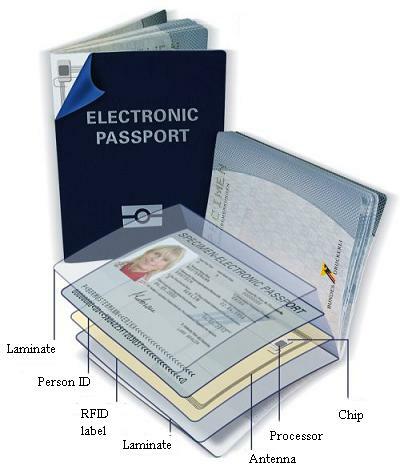 The new E-passport program will include a digitized picture of the passport holder as well as their name, date of birth, location of birth and passport number. Recently however, the Office of Privacy Commissioner has rejected Passport Canada’s additional plans of including an individual’s iris scan and fingerprints in the E-passport program, citing a concern that too much personal information would be contained in the aggressive program, a high degree of probability that the microchip storing the information could be hacked, and that in turn more personal information about passport holders could be at risk.